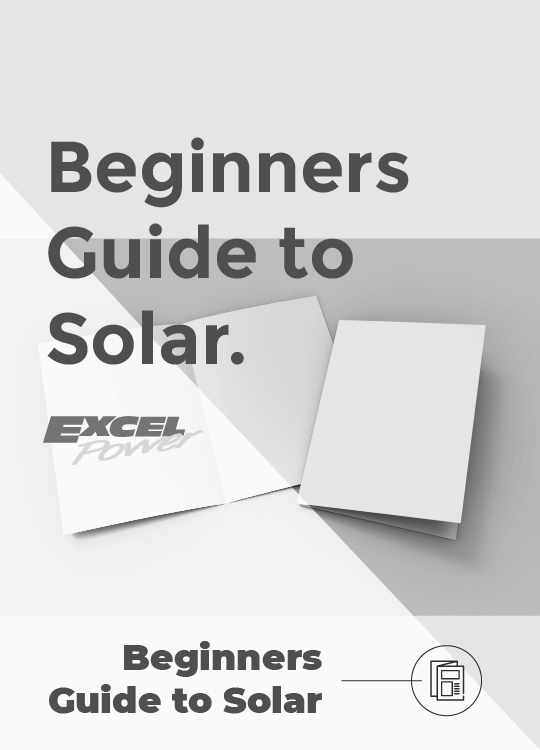 With over 25 years’ experience Excel Power is one of the leading installers of premium solar power systems across Toowoomba and the Darling Downs. 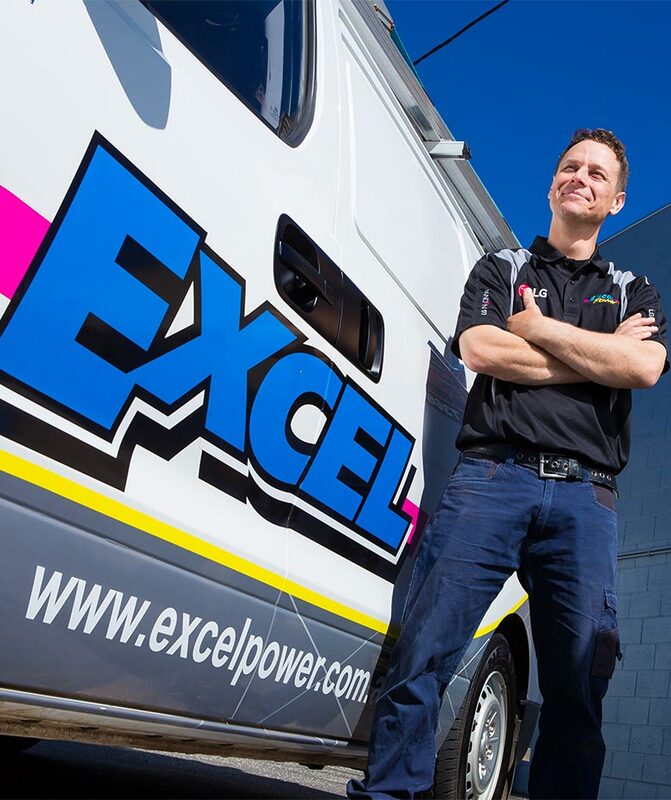 Excel Power was established in 1993 by Michael Reiken with an aim to provide the community with quality workmanship at affordable rates. 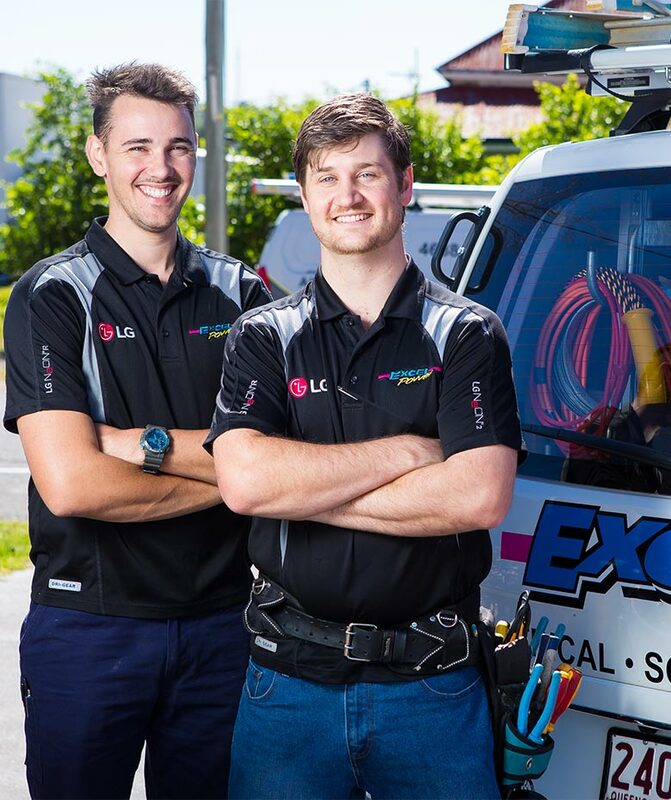 Fast forward to now and Excel Power has grown to a team of 14 and is renowned for a reputation of providing excellence in all aspects of electrical contracting. 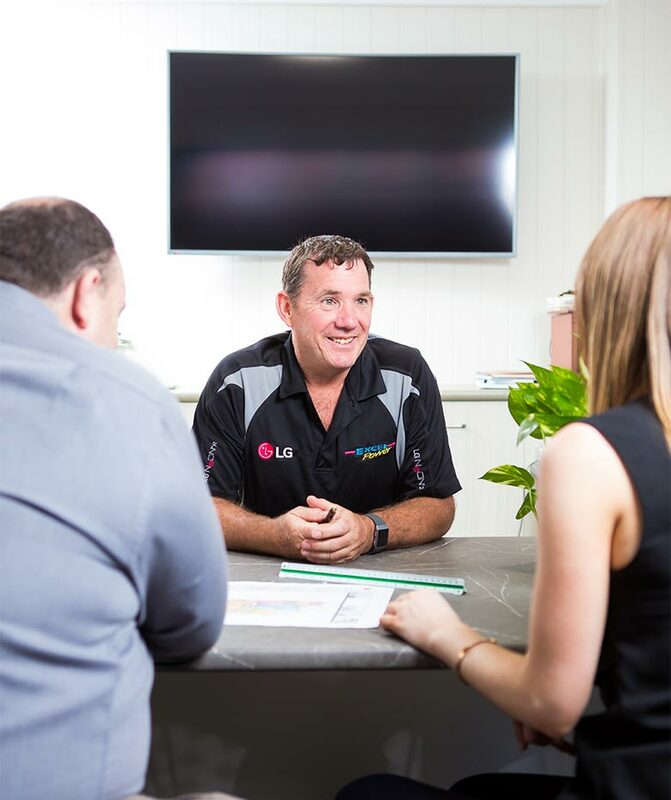 Equipped with a licensed and experienced team we have the ability to offer excellence in a wider range of solar, air conditioning and electrical services whilst maintaining the professionalism and integrity of a local, honest company. 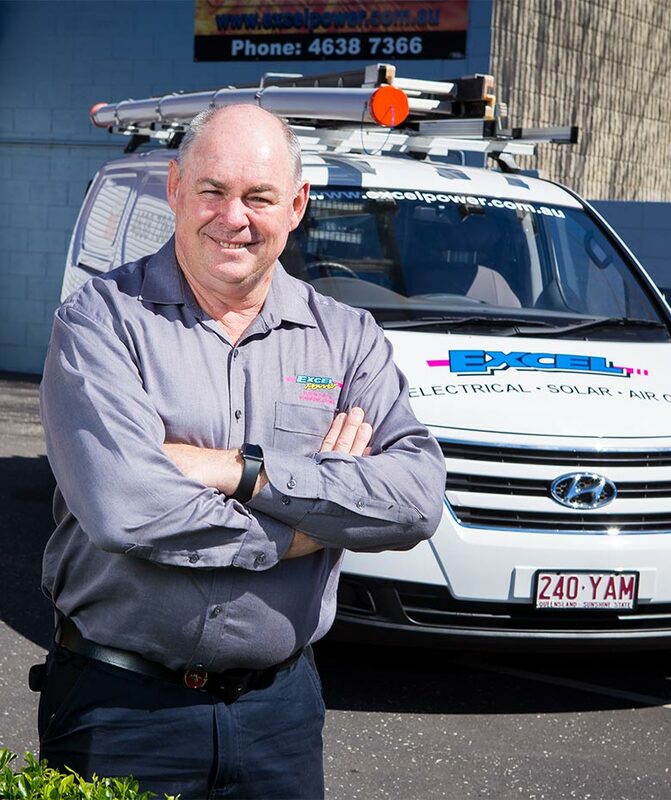 With thousands of happy customers across the Darling Downs and celebrating 25 years in the industry, Excel Power have been trusted by many to provide premium electrical work. 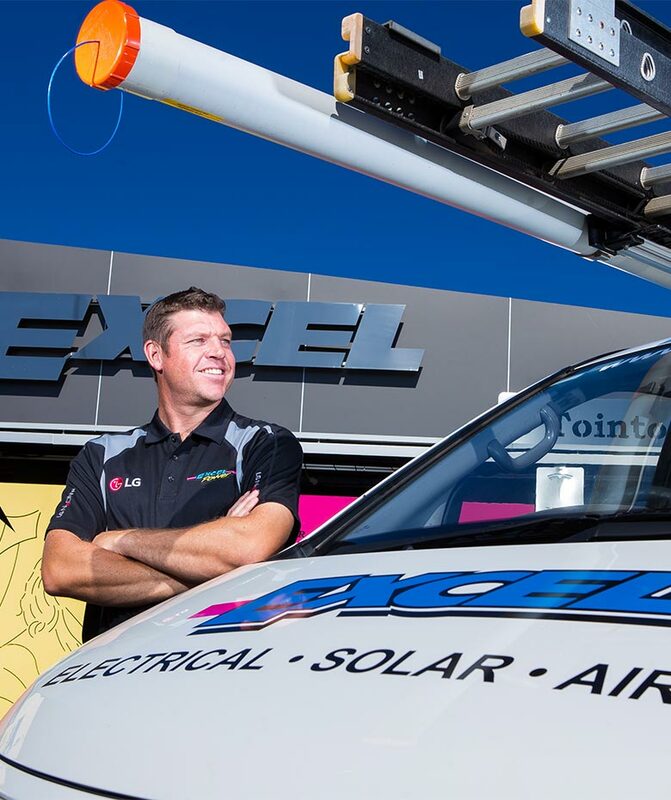 All of our installations, whether that be electrical, air conditioning or solar, are installed to a very high degree of workmanship at affordable prices and in a timely manner. 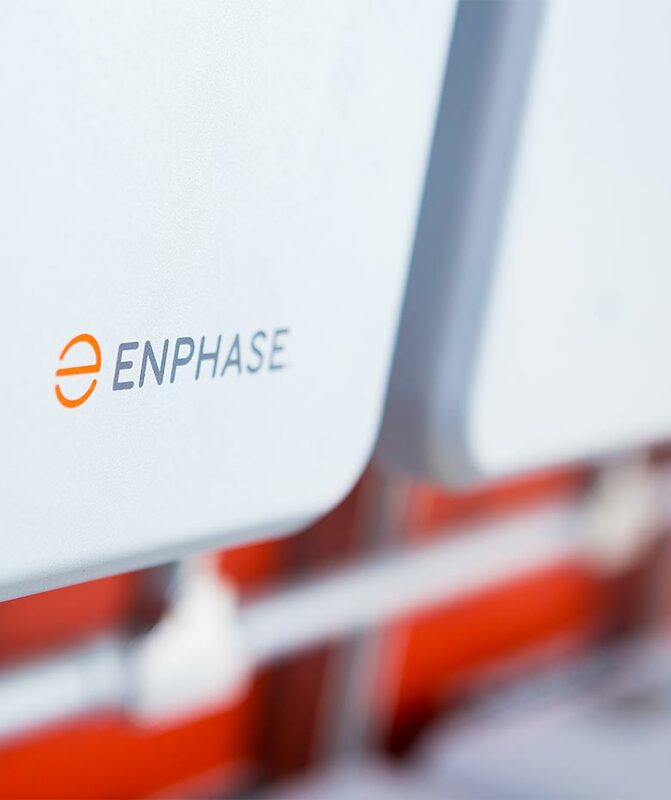 We have also obtained the status of Master Electricians, LG Authorised Dealers, (solar and air conditioning) Fronius Service Partner, Enphase Preferred Partners, CEC accredited installers and designers, and ARCTICK refrigeration handling licencing. We individually assess our customers’ needs and provide tailed solutions using our extensive range of premium products. 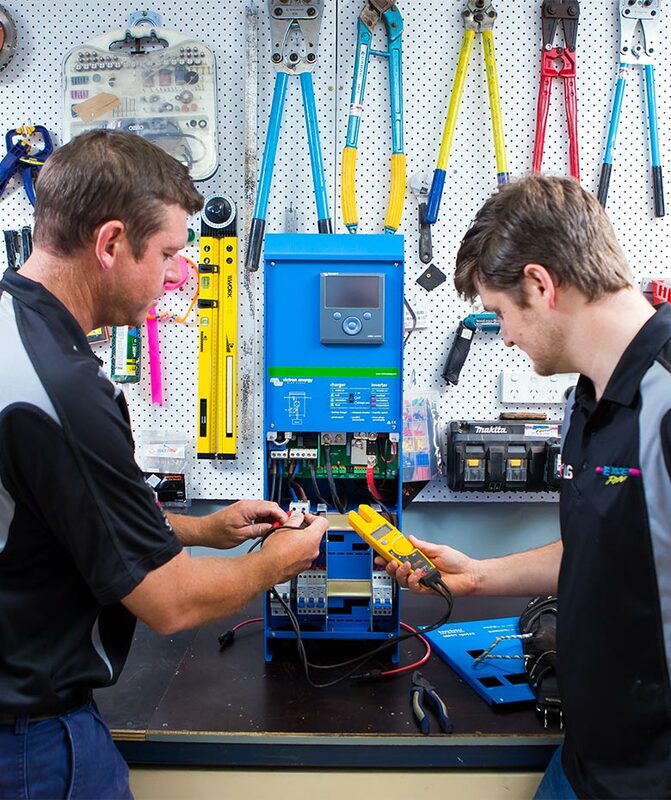 We have spent extensive time researching and testing the products we provide, choosing only to install quality products with proven reliability and performance, sourced from reputable manufacturers with Australian based offices. All work is carried out by our in-house highly trained and experienced staff, which ensures a high level of consistency and professionalism, guaranteeing all our staff are appropriately trained and are kept up to date with the latest standards and technology. We always endeavour to achieve the ideal solution for our customers, not only for today but also for the future.